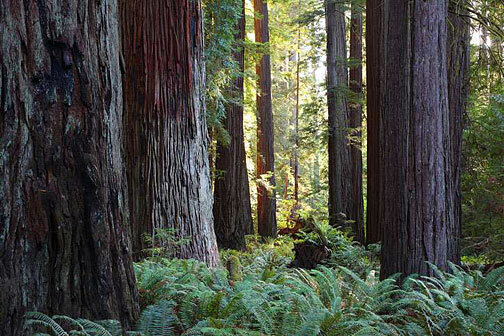 Visiting a redwood forest is one of life's most amazing experiences. Now you can escape to the redwoods anytime, whether you're sitting at your desk or just miles away. This webcam, made possible by explore.org (external link), provides a stunning live feed of the Smith River flowing through world-renowned Jedediah Smith Redwoods State Park, home to many of the tallest trees on Earth. Keep an eye out for wildlife, too! You may spot river otters and bald eagles fishing for their next meal; the park is also home to black bears, mountain lions, and beavers, among many other animals. In the early morning you may even hear a rare marbled murrelet, an endangered seabird that nests only in ancient branches. Enjoy your virtual visit! Explorers, begin your next adventure in the redwoods by using our Redwoods Finder interactive map to discover new parks plan your trip. Are you a steward of the land? Watch these videos to learn how you and Save the Redwoods League help logged forests recover through our Mill Creek forest restoration projects in Del Norte Coast Redwoods State Park. This large forest is visible on the live redwoods cam. Mill Creek forest and its waterways nurture the ancient Jedediah Smith redwoods and provide crucial habitat for threatened species such as coho salmon. Conservationists can learn more about efforts to protect the Smith River by visiting our partners at the Smith River Alliance (external link). If you’re a parent or teacher, ask students to record in a journal what changes they see over a week (for example: weather, stream flow, plants and animals). Then ask them to write about their observations. Ask older students to predict how the forest might be in 20, 50 or 100 years. Find redwoods teaching resources at our Redwoods Learning Center. Do you love redwoods? Have a question about redwood ecosystems? Feedback about this live cam? 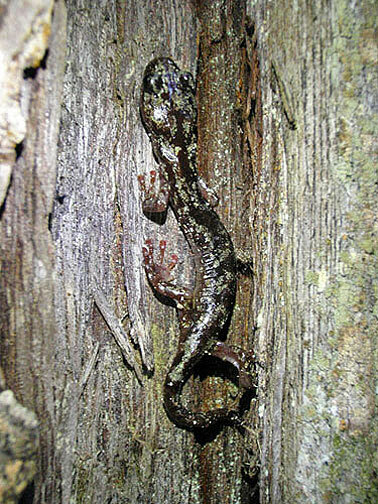 Want more redwood web cams? We want to hear from you, so please submit your feedback and questions through this comment board (external link). This live stream is made possible by explore.org (external link), the philanthropic media organization and signature project of The Annenberg Foundation. 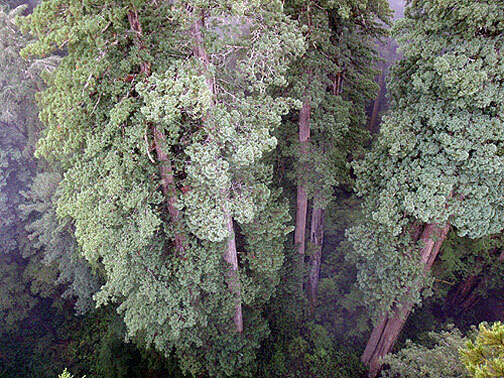 The redwood cam joins a variety of live video feeds on explore.org that comprise Pearls of the Planet, an initiative that aims to help people fall in love with the world again. Support Our Work. Please Join Us! 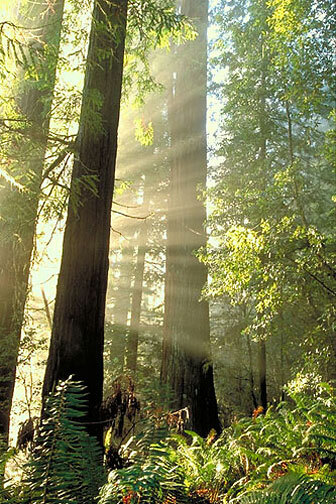 Your contributions help Save the Redwoods League safeguard redwood forests, allowing us to purchase redwood land, restore logged forests, study how to best protect them and connect people to these magical expressions of life through over 60 parks and reserves.